Are you visiting Campbell River? Or just getting the community figured out? 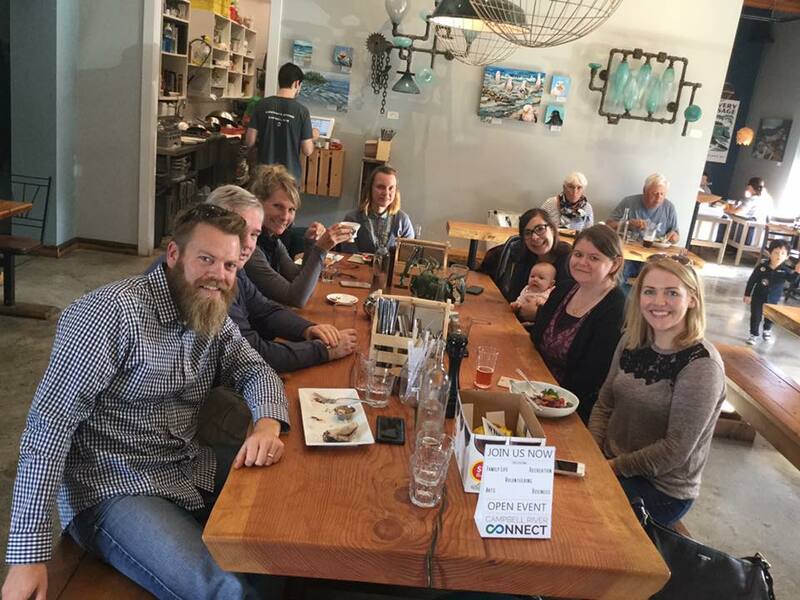 Campbell River Connect meet-ups are open to everyone – connecting newcomers, visitors, and residents with Campbell River locals who are passionate about building community. Come find out about upcoming events, ask about volunteer opportunities, the job market, recreation, family life, and more!